“wow, I really appreciate that squirrel”! This day was started to be an opportunity to enjoy and appreciate your tree climbing, nut gathering neighborhood squirrels. 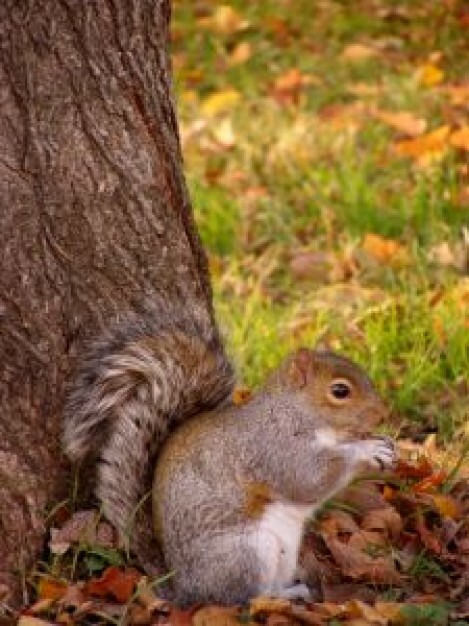 It’s held in mid-winter because food sources are scarce for squirrels. Of course, we all know that squirrels spent all fall gathering and “squirreling ” away food, but apparently these supplies may not be enough and so, we are encouraged to give them an extra special treat on the 21st to supplement their winter diets. I’m not alone in my displeasure with this day, not everyone likes these creepy critters! While some think they are fun to watch skirting around the yard and trees, others,like me, know that they are aggressive at bird feeders. Squirrels tip almost any bird feeder and I’ve yet to find a feeder they can’t get to. But when you think about it, mid winter may be the best time to appreciate squirrels, at least they provide a little entertainment hanging onto icy branches and swaying power lines! So what about you ~ love them or hate them? feed them or totally discourage them from your yard? And if you have a way to keep them off a bird feeder that doesn’t involve pulleys, poles and acrobatics please please let me know! !